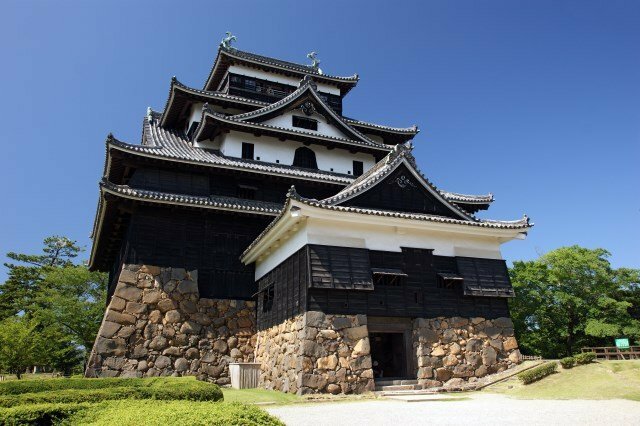 In general, when one talks about Japanese castles, one probably imagines a castle with an impressive tenshukaku (castle tower) rising sky high above a piled stone wall, itself built on a slightly elevated ground, and all of it surrounded by a moat on all sides. 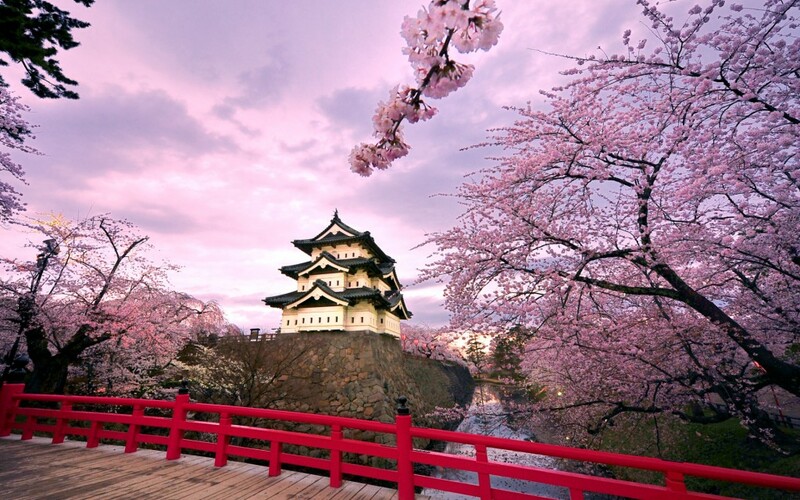 However, most of these castles were reconstructed in the Edo Period (1603-1867), and before that, people made use of natural geographical features to build mountain castles (fortresses) as bases less prone to attack and so samurai warriors could reside in them. When it became a peaceful era, castles started to built on flat land in order to fulfill both roles of military base and political bases. The role of castle was a place of residence for the lord of the castle and his vassals, and weapon storage house for battles. Tenshukaku is a symbol of the castle, and it used to work as a look out stand, weapon storage house and food storage facility. With the Meiji Restoration (1868-), castles all over Japan were destroyed, and thus there are only twelve castles currently existing. 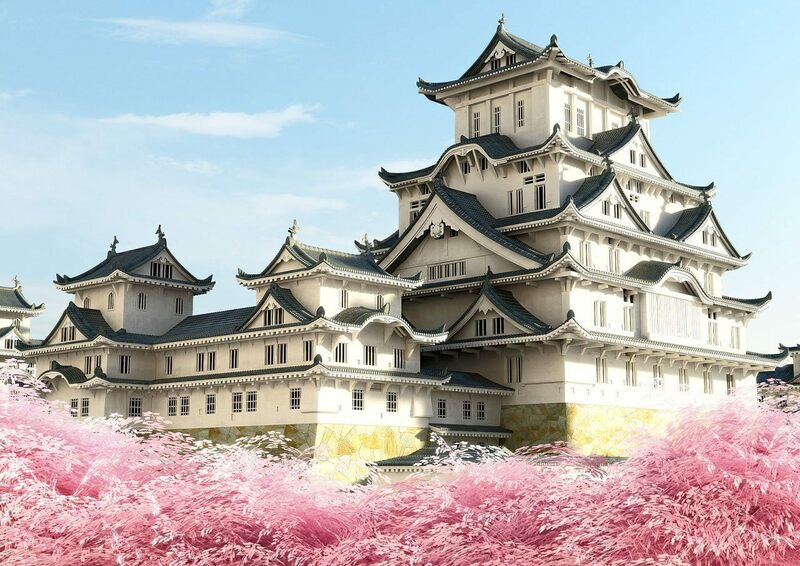 Himeji-jo (Himeji castle) is Japan’s national treasure, and it is also registered as a World Heritage Site. Himeji castle registered as a World Heritage Site.